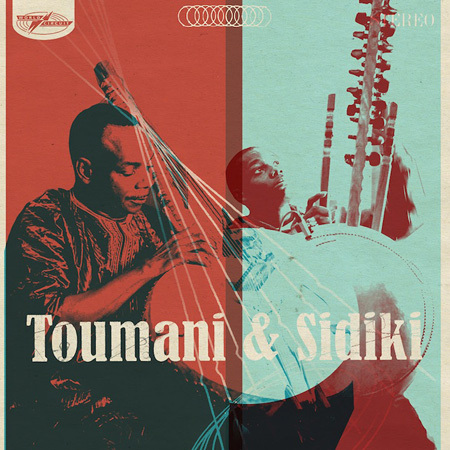 First of all, I enjoy and appreciate the music of Toumani Diabaté, I learned of this kora player while listening to Ali Farka Touré on an album they shared. Toumani Diabaté’s music is expressive, fragile and soothing. For now, I have a limited understanding of African music and the musicians who play the music. Luckily it does not take a African music aficionado to realize his brilliance. I decide to place the World Circuit videos above because they are interesting and insightful and to help others who enjoys this music to learn as well. I hope you enjoy this music.